Purcell 's contemporaries admiringly referred to him as an Orpheus Britannicus, and the appellation shows that they were well aware of the composer 's unique standing. 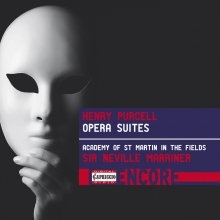 The respect accorded Purcell in his own lifetime – something that would have made him the envy of many composers less fortunate in this respect – was entirely deserved, for he occupies an outstanding position in the history of 17th century English music, and remains to this day one of the very greatest of English composers. 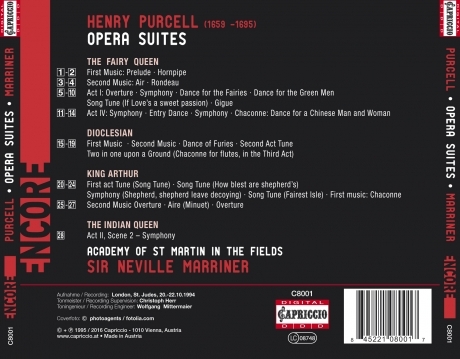 Purcell 's sets of incidental music were rearranged to form suites during the composer 's lifetime, and were then published in the collections so popular at the time.